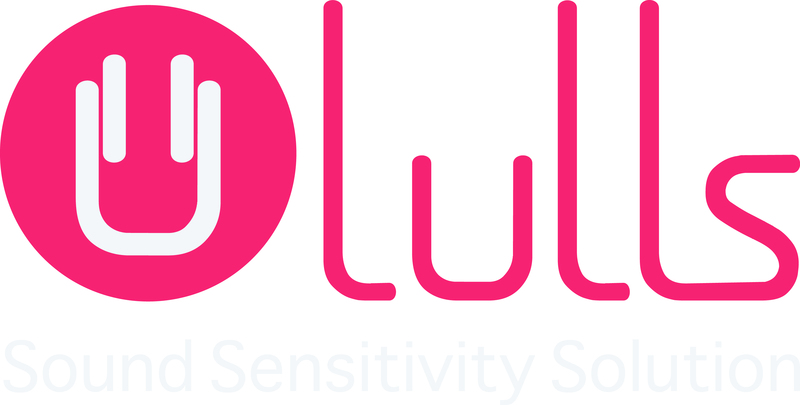 Lulls is a product born out of my first-hand experience of seeing children suffering distress from sound sensitivity. My desire to do something to lessen that distress was strengthened by survey results proving the prevalence of sound sensitivity and the crippling severity of its mal-affects. The overwhelming positive response confirming the need for my product and the fact that there is no such product on the market makes LULLS a unique and much needed product.